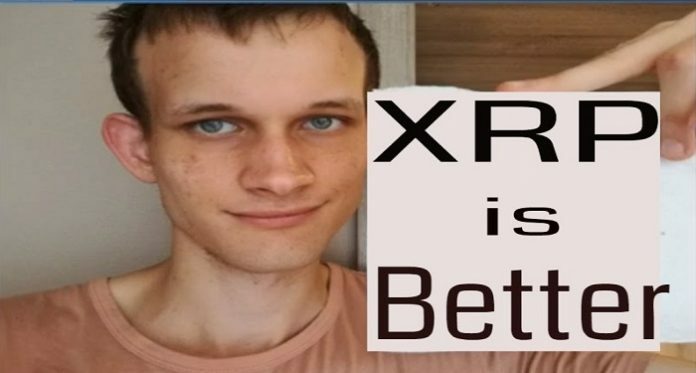 The co-founder of Ethereum, Vitalik Buterin, believes that XRP is a better option than BTC.Recently, the co-founder of Ethereum, Vitalik Buterin posted a tweet comparing BTC and XRP. This was in reply to a tweet by Pierre Rochard, a software engineer. Rochard said that Bitcoin is the best stablecoin and a perfect store of value. Along with his tweet, Rochard posted a graphic showing the price of BTC and the technology itself. It is a flat line that is always worth one BTC every time. Buterin said that he believes an XRP graphic would have been more ideal for the illustration he was trying to make. He noted that XRP would be in a straight line just like BTC stating that XRP is sound money. 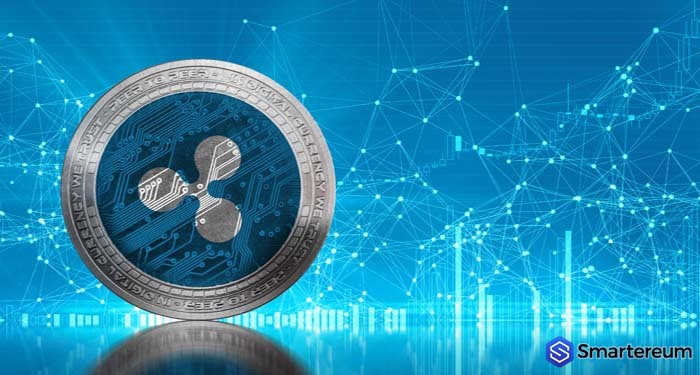 He cited the fact that XRP has been adopted by several institutions and Ripple has been able to sign different partnerships over the years. A core Bitcoin enthusiast, Whale Panda, replied to Buterin’s comment stating that ETH cannot be used as a store of value. He said that the Ethereum graphic doesn’t have the same value. According to him, XRP and BTC have predictable monetary policies that are more efficient when compared to Ethereum which, according to him, only involves a handful of individuals. As expected, many XRP supporters were excited about Buterin’s tweet. They praised him for recognizing the potential of the token. Other members of the cryptocurrency community, especially Bitcoin enthusiasts, attacked Buterin. Some others suggested that the core Ethereum developer was being sarcastic. 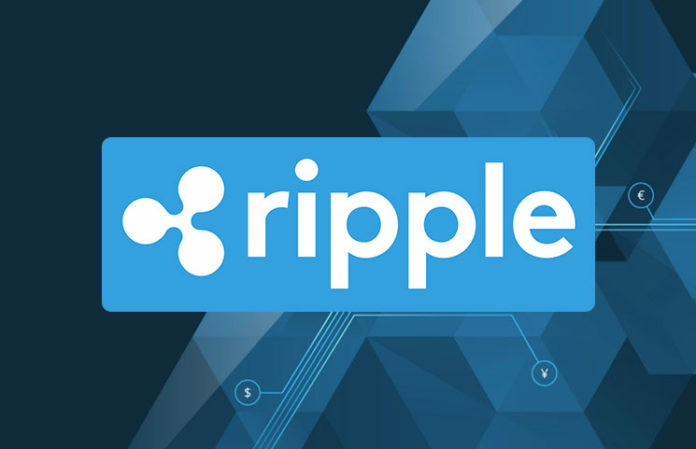 You see Ripple offers innovative services to financial firms across the globe. 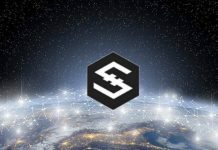 The Silicon Valley FinTech company has been able to develop products that make it easy for financial institutions across the globe to corporate easily during cross-border transactions. Payments that would usually take days and cost a lot using traditional tech takes a few seconds at a low cost when performed on Ripple’s tech. There is the xCurrent, xPring, xVia, xRapid and XRP. 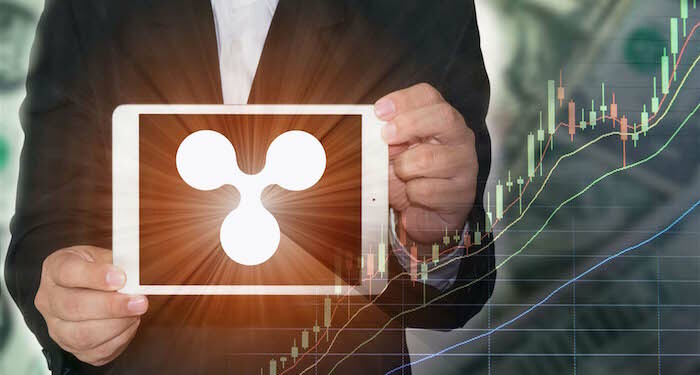 The XRP token is not used only in conjunction with the xRapid technology. It serves as liquidity for institutions that intend to use the tech. As of yesterday Bitcoin held more than 50% of the total cryptocurrency market capitalization at $73.2 billion. XRP has about $13.92 billion while Buterin’s Ethereum has about $17.27 billion. 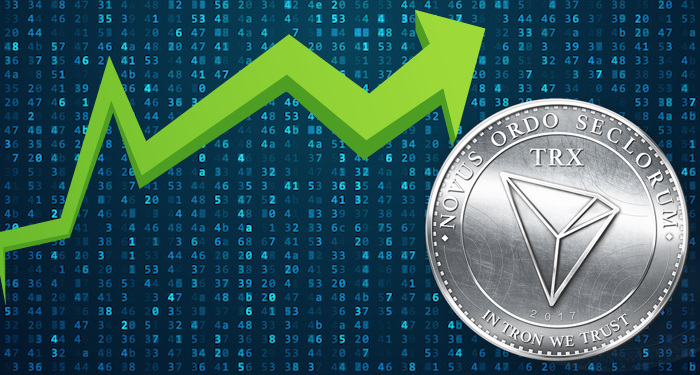 All three cryptocurrencies are currently recovering against the USD following the extended bearish market that started in 2018. Bitcoin and XRP are both on CoinMarketCapital’s top three list. While Bitcoin is way ahead of XRP on the list, XRP isn’t doing so bad on its own. 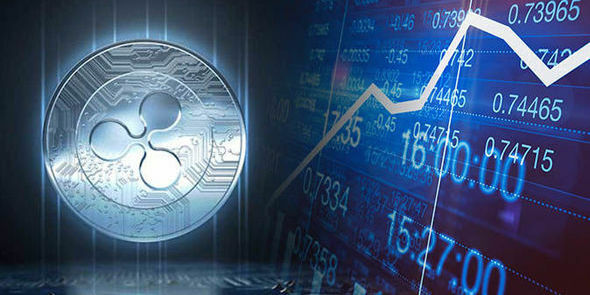 The company behind the third largest cryptocurrency per market capitalization, Ripple, has been doing a lot of things behind the scene to ensure the adoption and long-term survival of XRP. 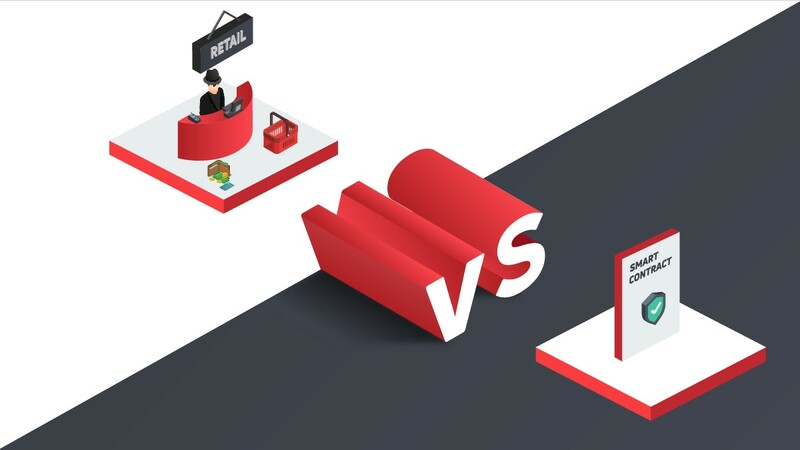 Last year alone, Ripple was able to seal several partnerships with mainstream brands. Even if the price of the XRP token didn’t do so well, it got listed on many exchanges. Also, many use cases were unfolded.